Among other changes, the fifth-generation Apple TV will come with an updated Siri Remote including haptic feedback, the latest iOS 11 GM leak suggests. 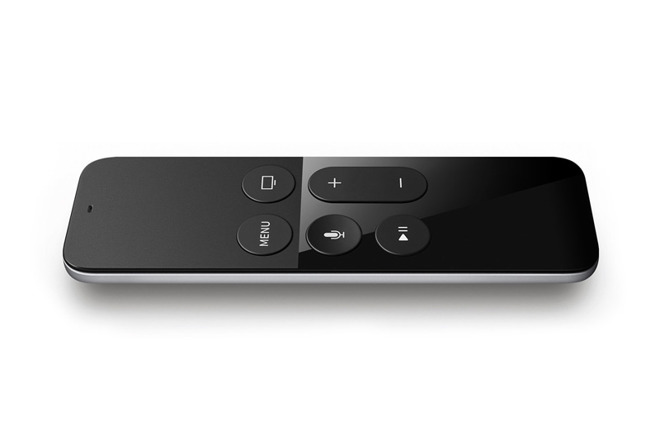 The Siri Remote for the 2015 Apple TV. 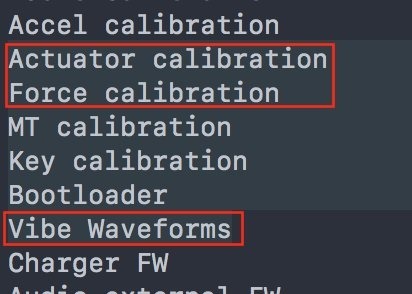 Code strings make reference to "actuator calibration," "force calibration," and "Vibe Waveforms," Brazilian iOS developer Guilherme Rambo said on Monday. The current Apple TV remote uses a touch surface similar to that on MacBooks, but doesn't vibrate in response to taps or onscreen events. The upgrade could provide more cues when using tvOS 11 and/or compatible apps, depending on developer support. So far though it's unknown what specific functions haptic feedback might have. As a result of the GM leak, many Apple TV 4K details have been all but confirmed, including HDR support, the use of an A10X processor, and 3 gigabytes of RAM. It also appears that people will need at least 15 megabits per second of bandwidth to stream 4K. Apple should reveal the set-top at its Tuesday press event, where the centerpieces will be the iPhone X and iPhone 8. Other things on tap include an LTE-equipped Apple Watch and slightly tweaked AirPods.